Eating healthy made easy for people with busy lives! FTC Gyms Diner makes healthy eating easy for people with busy lives. 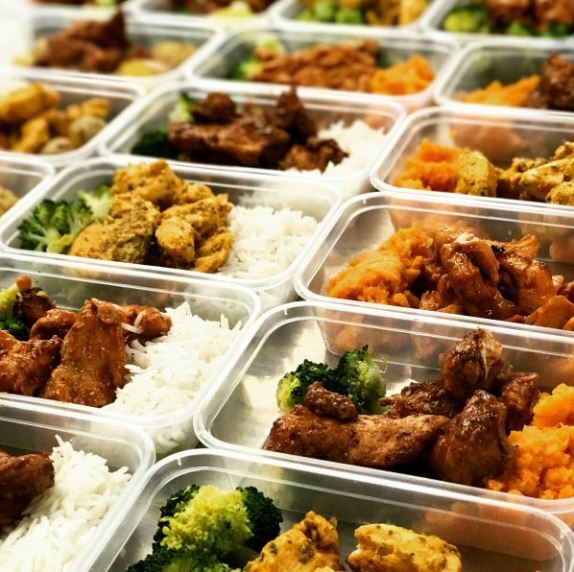 We provide support with everything nutrition based, from pre and post workout drinks and snacks from our smoothie bar through to prepared meals and supplements, all available on site. 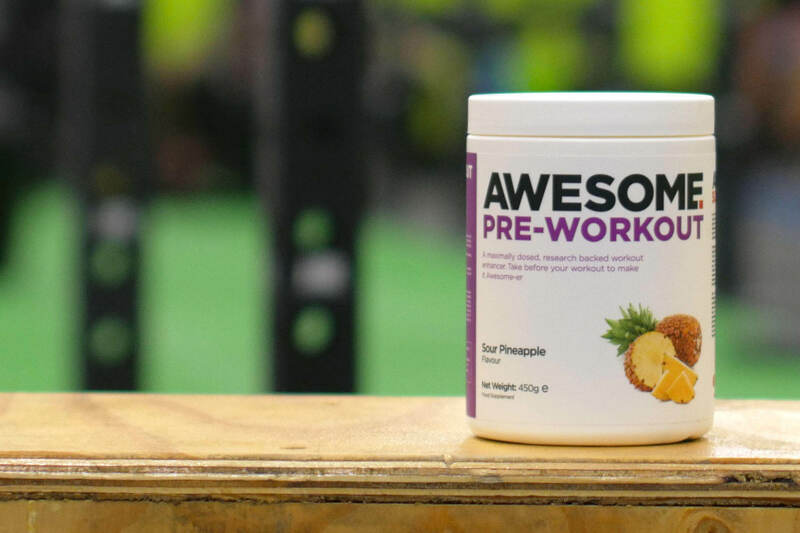 We work in partnership with expert nutritionist Ben Coomber, and his company’s Body Type Nutrition & Awesome Supplements to take the guess work out of Nutrition. …and don’t worry we also serve tea, coffee and cake on site too.